Small Wonder is known for its eclectic decorations. Minneapolis news outlets are reporting that Jason McLean, the owner of Oakland’s Small Wonder, has fled to Mexico amid sexual abuse charges. Molly Burke, an attorney representing the plaintiffs, told the Star Tribune that she believes McLean is on the run in Baja California, Mexico. “He has a sale pending on a $1.5 million house,” she said. 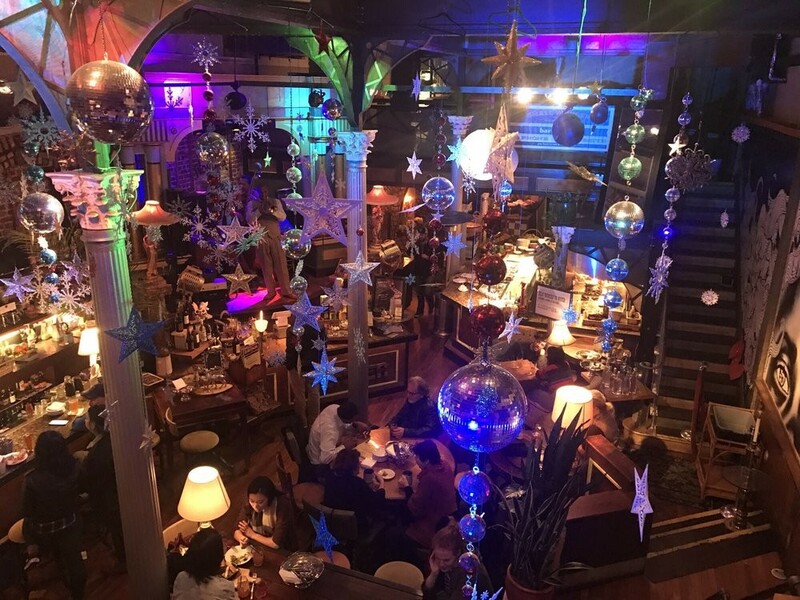 Small Wonder is a bar and cafe known primarily for its eclectic decorations. It opened in Uptown, Oakland last year, though McLean had also opened a restaurant in the same location, Loring Cafe, in 2013. The Express stopped by today and spoke with a man who identified himself as a manager but would not state his name. He said the fate of Small Wonder “remains uncertain.” He declined to comment on the last time McLean has actually been at the bar or in contact with the bar staff.